The Singing Cadets, an all-male chorus, performs about 60 concerts each year throughout the state, nationwide and overseas. 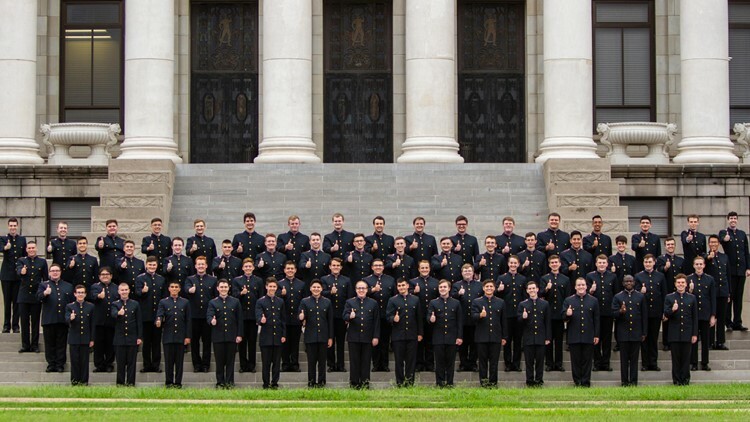 JASPER, Texas — The Texas A&M Singing Cadets are coming to Southeast Texas this week. The group is scheduled to perform at the First United Methodist Church in Jasper on Sunday, Feb. 17. The Singing Cadets, an all-male chorus, performs about 60 concerts each year throughout the state, nationwide and overseas, First United Methodist Church of Jasper Director of Music and Arts Tod Lawlis said in a news release. Lawlis said the Emmy award-winning group is known as the "Voice of Aggieland." The concert will be held at 3 p.m. Sunday, Feb. 17 at the First United Methodist Church of Jasper, located at 329 North Bowie Street. Tickets are $10 each and can be purchased online or through the church office. Texas A&M University's Singing Cadets have been performing since 1893, but were originally called the Glee Club. The choir was renamed the Singing Cadets in 1940. Since Texas A&M started as an all-male military school, all chorus members used to be Corp of Cadet members, Lawlis said, but today membership is no longer required. The Singing Cadets have performed for every living president as well as other world leaders like Mikhail Gorbachev, Lawlis said. 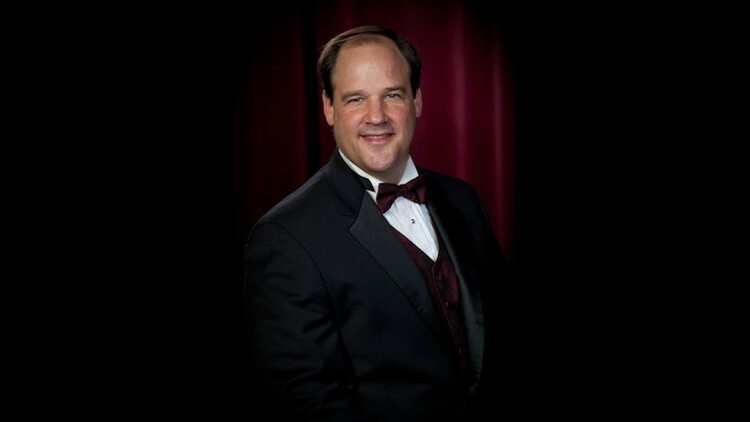 David L. Kipp has been the director of the Singing Cadets since 1995. David L. Kipp, who has been the director of the Singing Cadets since 1995, has led the group in numerous performances, including a ceremony to honor the 2006 Winter Olympics for President George W. Bush at the White House.